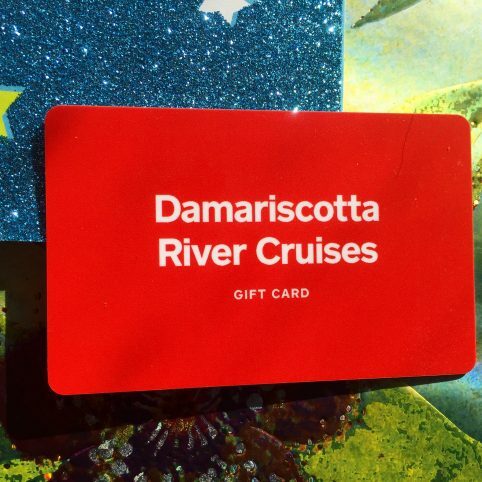 The River Tripper's gift certificate is perfect for the Maine boating enthusiasts and oyster lovers in your life. Certificates are $31 per person for the 2-hour Oyster Farms & Seal Watching Tour or the Happy Hour Sunset Cruise, and good for the whole season. The popular Oyster and Wine Tasting Tours cost $70.